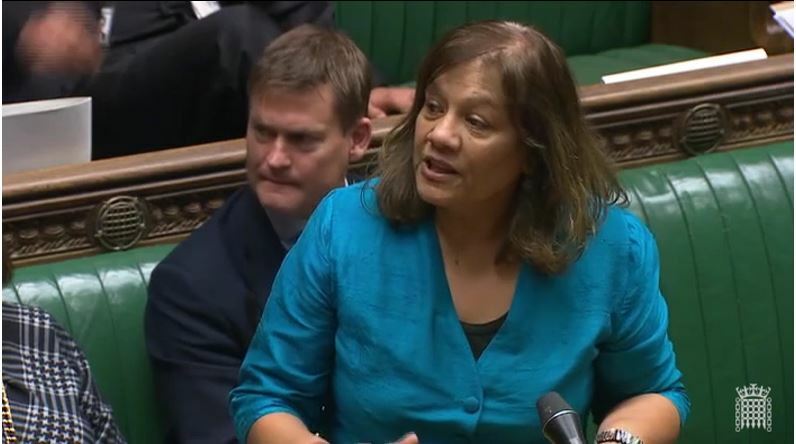 Valerie Vaz MP On a point of order, Madam Deputy Speaker. Have you or Mr Speaker received any notification from the Government that they intend to make a statement here on the outcome of the talks with the European Union? Rumours are widely circulating that the Prime Minister intends to hold a press conference at 9 o’clock this evening but not to address the House. Have you had any indication that the Government will actually address the democratic heart of the country? Madam Deputy Speaker I have received no indication that the Prime Minister is coming to the House later today. I understand that there is expected to be a statement from the Prime Minister tomorrow. As Mr Speaker said earlier, he would have stood ready to allow a statement if one were requested. Valerie Vaz MP Further to that point of order, Mr Deputy Speaker. Given that you are guided by the rules, are there any procedures whereby the House could be suspended while we wait for the Prime Minister to come back and make a statement, given that a press conference has already been set for 9 o’clock? We are not a vassal state, but a sovereign Parliament, and we would like the Prime Minister to come here as soon as she has concluded her discussions with the Cabinet. Mr Deputy Speaker Unfortunately, the straightforward answer is no. I do not want to take more points of order on the same issue.